Update (5 AM February 02, 2018): Update: The first distribution, involving Dialga and Palkia, has begun and runs to either the 23rd or 28th of February depending on country. Furthermore, this event has been announced to run via EB Games in Australia. 2018 seems to be set to be “the year of Legendary Pokémon” according to The Pokémon Company. On a monthly basis, beginning February 2nd and ending November, players of Pokémon Sun, Pokémon Ultra Sun, Pokémon Moon or Pokémon Ultra Moon can go to participating stores to receive the counterpart of the legendary that is encountered in their game. In Pokémon Sun and Pokémon Moon, it will be level 60, whereas in Pokémon Ultra Sun and Pokémon Ultra Moon, they will be level 100. The Pokémon will also be holding a Gold Bottle Cap, which maxes out every IV stat. It should also be noted that coming June, players will be able to receive a Shiny Zygarde, irrespective of game, a Pokémon that has otherwise been impossible to obtain until this point. 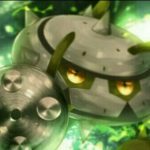 New TCG products have also been teased as well, set to feature Legendary Pokémon, along with some more events set to take place across the yearlong period. A new website has been set up for the celebration, featuring a schedule showing the current event, along with some activities and information about each Legendary Pokémon. 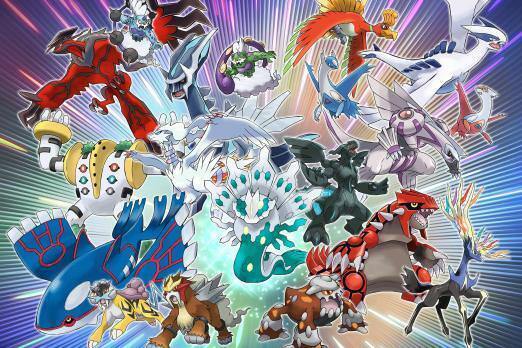 Which of the Legendary Pokémon are you looking forward to obtaining the most? Thanks to Forever about the EB Games announcement.